Microsoft has taken aim squarely at Apple when it comes to developing computers for creative professionals like photographers. One look at their new Surface Book and you’ll see the gap between design aesthetic has certainly closed between the two companies. But then you look under the hood and realize that the Surface Book definitely gives the latest MacBook a run for its money! I imagine those of you that are die-hard Mac fans remain skeptical. I was too, at first. Now, I’m a true believer in the capability of the Surface Book as a photographer’s tool. Here’s nine reasons why I think you’ll be ditching your Mac soon in favor of the Surface Book. Something Apple has always taken pride in - and gotten rave reviews for - is the design of their products. Even their packaging is on point and feels like time and effort were put into how a customer experiences the unboxing of their new item. Microsoft is certainly right there by Apple’s side, now. 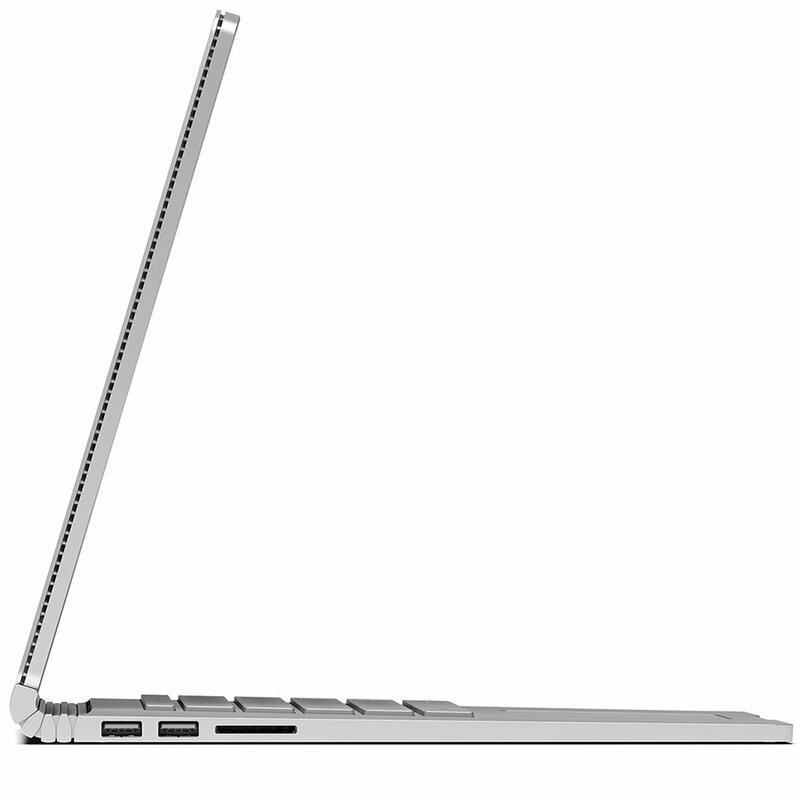 The newest Surface Book i7 retains the same innovative design from the previous version. That means a magnesium alloy body that looks fantastic and the highly functional hinge that gives the Surface Book a nice, open feel. Sure, the Surface Book outweighs the latest 13-inch MacBook Pro by nearly 300 grams. 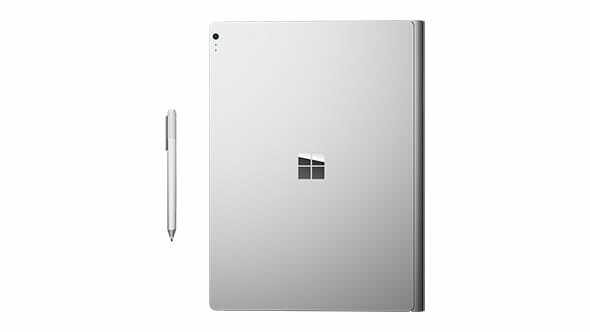 Of course, that’s due in part to the innovative design of the Surface Book that makes it a laptop and a tablet in one. So, the extra weight and thickness of the Surface Book aren’t all bad because the Surface Book is just simply more versatile than the MacBook. More on that in a bit. Compared to the 13-inch MacBook Pro, the Surface Book i7 has a slightly larger display at 13.5 inches. But in this case, it’s not just the larger size but also the number of pixels. The Surface Book i7 sports 3000x2000 resolution compared to the MacBook’s 2560x1600 resolution. Microsoft’s offering also achieved a better Adobe RGB score in testing, as well as a higher contrast ratio. That means you get a higher quality picture with the Surface Book i7 than you do with the MacBook Pro because it’s 67 percent brighter with 25 percent more colors. But where the Surface Book’s screen really outshines the MacBook Pro is in its touchscreen. Whether you use your fingers or a pen, with the Surface Book, you have a much greater level of control than with the MacBook’s traditional screen. Plus, the Surface Book’s screen is detachable for use as a tablet - something else the MacBook just can’t claim. Put simply, the Surface Book shines when it comes to storage space. The i7 models range from 256GB to 1TB, giving you plenty of options for your storage needs. If you opt for the less expensive i5 version, you can choose between 128GB, 256GB, or 512GB. But on the 13-inch MacBook Pro, your only options are 256GB or 512GB. 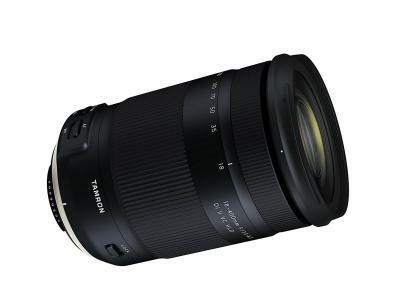 Even an upgrade to the 17-inch model still only gets you 256GB or 512GB. To get the same 1TB of storage offered by the Surface Book, you have to order the machine straight from Apple. One of the ways in which the Surface Book outshines the MacBook the most is in the input methods. The MacBook still uses traditional methods, though it’s new touch bar is a nice addition. 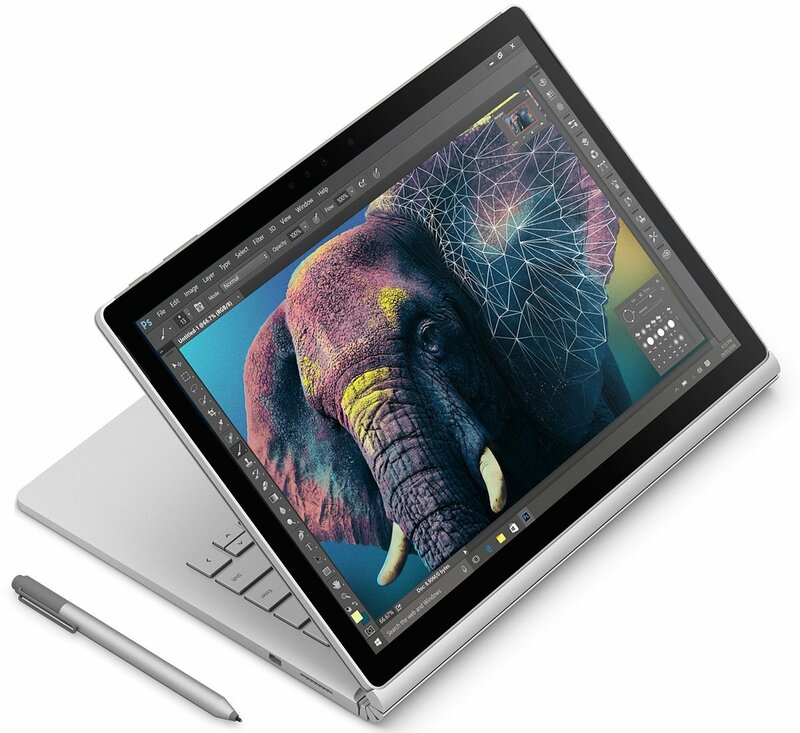 But remember, where the MacBook has a touch bar, the Surface Book has a touchscreen, making it a much more interactive, hands-on experience for creative professionals. You simply have the ability to engage with what you’re doing on a much deeper level with the Surface Book. Better still, as noted earlier, the Surface Book can be used with the handy Surface Pen, extending its input into another realm. It helps that the Surface Pen is an excellent stylus that gives you pinpoint control over what you’re doing, whether that’s jotting a note to yourself about a client or doing precise touch-ups to one of your images. A lot of people enjoy using MacBooks because Apple’s operating system tends to be clean and user-friendly. What’s more, Apple has done a nice job of integrating Siri, iCloud, and other services between devices. If you have an iPhone, for example, getting a MacBook allows you to tie your devices together in a seamless manner. I’ll be the first to say that Windows operating systems of the past couldn’t claim that. However, Windows 10 is quite good. That’s especially true for the Surface Book, which highlights the usefulness of this operating system nicely, especially the interactive touch aspect of this laptop. Windows 10 also comes with Cortana, which, like Siri, gives you a virtual assistant to answer questions and complete tasks, like sending a text message via an Android phone paired with your Surface Book. And, if you like to play games in your free time, you’ll find that Windows 10 is more suitable for such activities - much more so than Apple’s operating system. I get that you probably aren’t going to be doing hours and hours of photo editing while unplugged, but the fact remains that if you had to, the Surface Book wins in the battery life department. The new MacBook can last about eight hours unplugged. The Surface Book offers about the same amount of time. But, and this is a big one, the Surface Book offers two different batteries. Detach the screen and work on it like a tablet using only the tablet’s power or use the screen and base together to extend the battery life. If you opt for the Performance Base for your Surface Book, you can get a couple extra hours of battery life to extend your work time to about 10 hours. That should be plenty of time to do all the editing you need! Though this isn’t the sexiest feature, it’s yet another way that the Surface Book is a better option for photographers. In their quest to create a thinner laptop, Apple omitted the SD card slot from their newest generation MacBook Pro. Granted, there are other ways of dumping your images onto your machine, but having the card slot was one of the easiest and most efficient ways of doing so. The fact that Apple removed the SD card slot won’t be a big deal for some people, but for a lot of photographers, it could be a deal breaker. 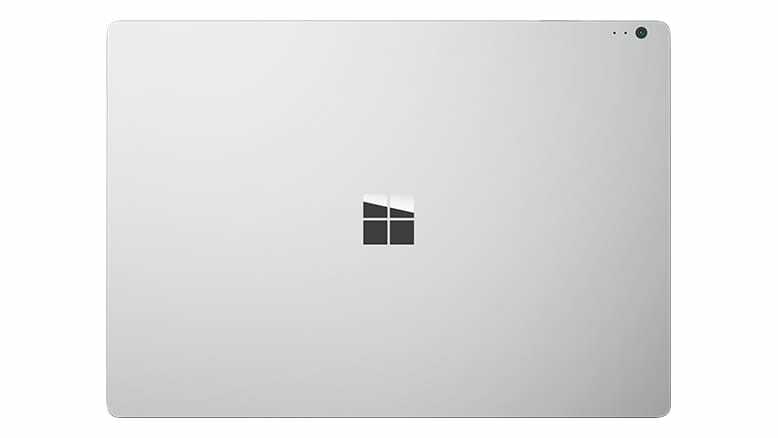 Fortunately, Microsoft understands that need and retains the SD card slot on the newest Surface Book. 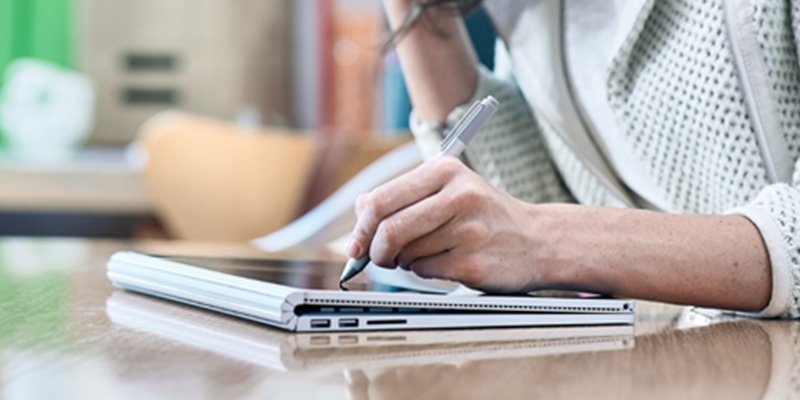 One thing that small business owners are sure to enjoy is the fact that the Surface Book is more prepared for today’s online working environment. If you have a client that can’t meet you at your studio, hop on your Surface Book with its 5MP front-facing camera or its 8MP rear-facing camera to have a quality virtual meeting. With front and rear-facing microphones, whomever you’re chatting with will have an easy time hearing you as well. 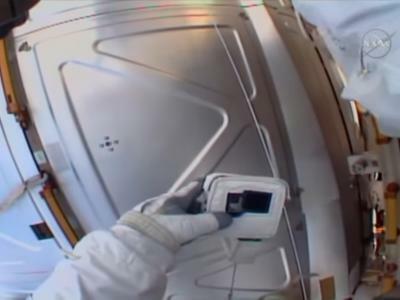 The MacBook Pro, by contrast, has a 720p front-facing camera only. Now, that doesn’t mean that the MacBook can’t be a perfectly fine tool for meeting clients or colleagues online. But as is the case in many of our head-to-head matchups between the two, the Surface Book just does it better. 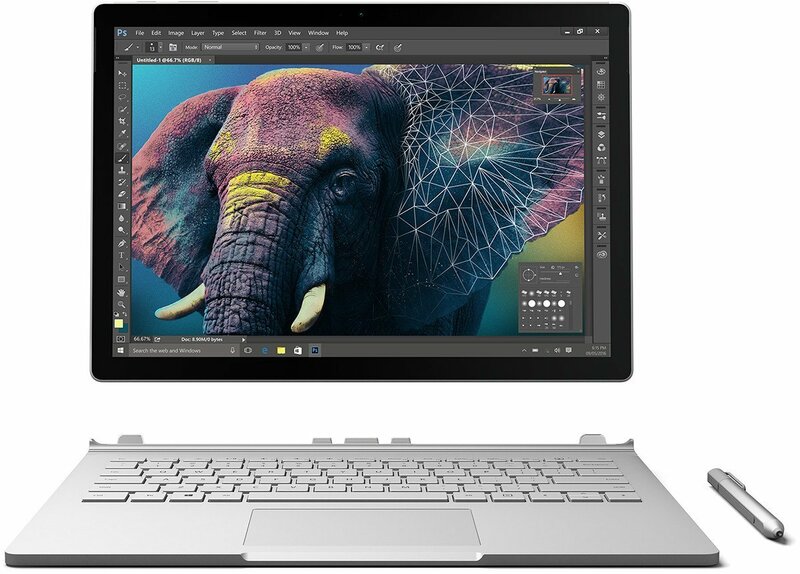 For many of us, what ultimately influences our purchasing decisions is price, and on that front, it’s a no-brainer in favor of the Surface Book. Where the entry-level 13-inch MacBook Pro runs $1,499, the entry-level Surface Book is a mere $1,299. A bump up to the entry-level Surface Book i7 will set you back $2,099. To get similar processing speed and storage capacity, you have to upgrade to the entry-level MacBook Pro, which runs a cool $2,399. 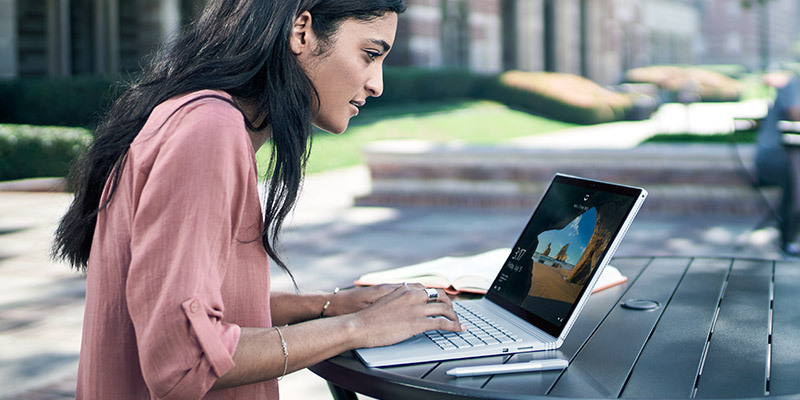 And, not to beat a dead horse, but the Surface Book is simply more versatile. 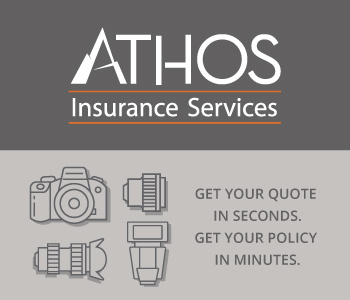 You can do more with it as a creative professional and as a business owner that will make your life easier in the end. Add to that the cheaper price, and you’ve got a winning combination if you ask me! See how the Surface Book is used by creative professionals to create stunning work in the video above.